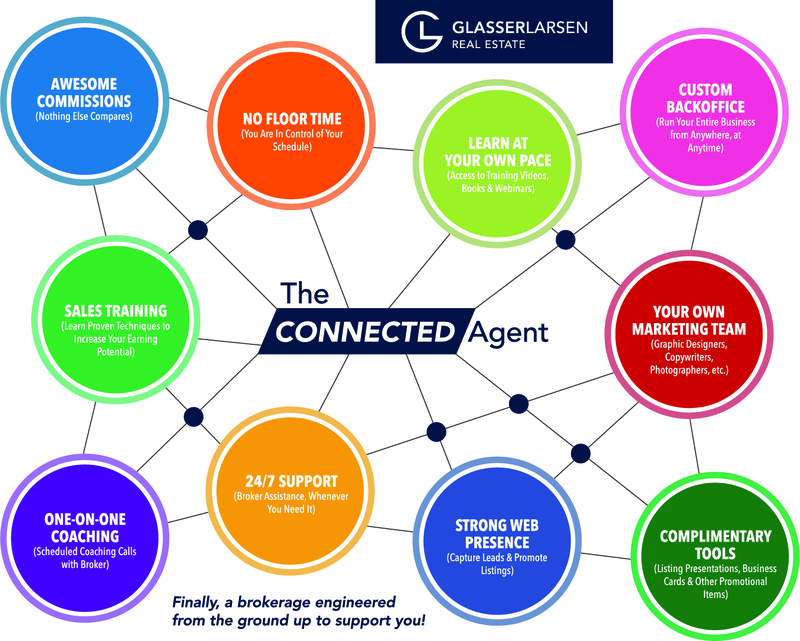 DOES YOUR BROKER GIVE YOU ALL THIS? If not, then why not give us a call and ask about our awesome commission plans. 954.414.4100 ext. 4. You owe it to yourself to get more from your broker!